Being in the industry for over 20 years, Regis has a comprehensive understanding of what quality aged care means for you. You can find everything you need at our aged care facilities in Sydney including ageing-in-place, dementia care, and Regis club services for premium aged care services. Our aged care facilities in Sydney offer something for everyone. 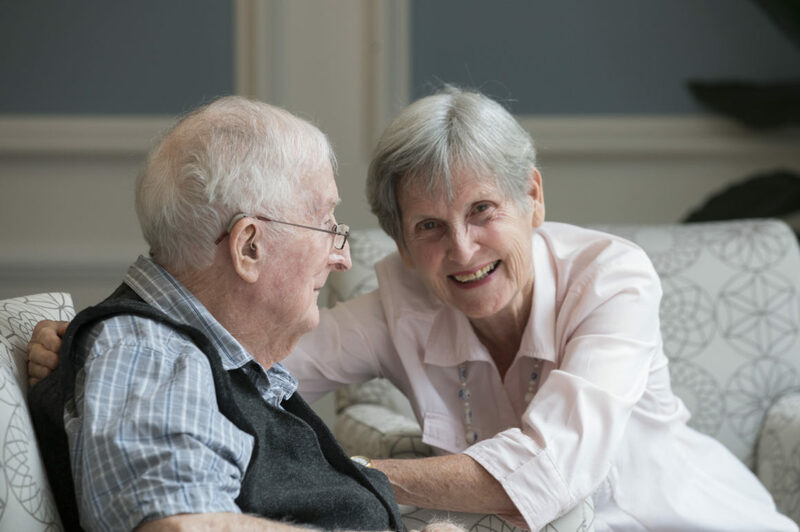 We understand that transitioning into aged care can be challenging, which is why we offer high quality support to allow you to age with dignity at our aged care facilities in Sydney and to live life on your terms. As one of the best aged care facilities in Sydney, you can relax knowing you or your loved one is in safe hands with us. Contact us today to see what Regis can do for you.